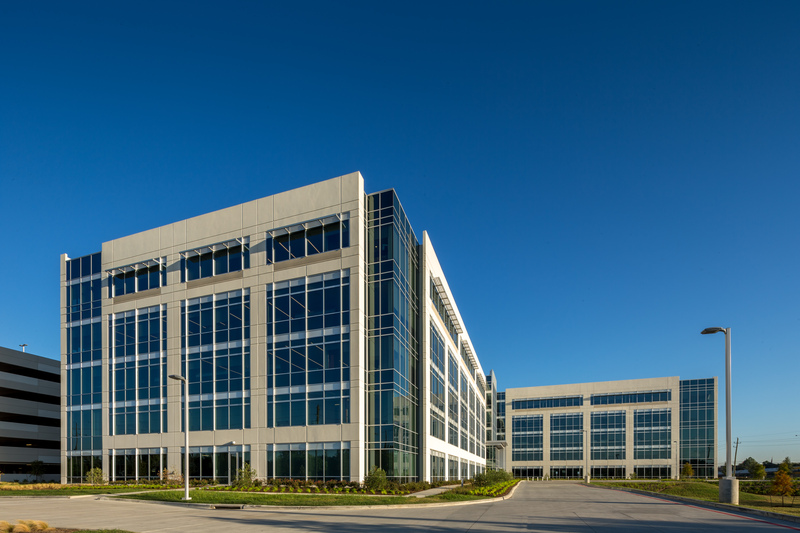 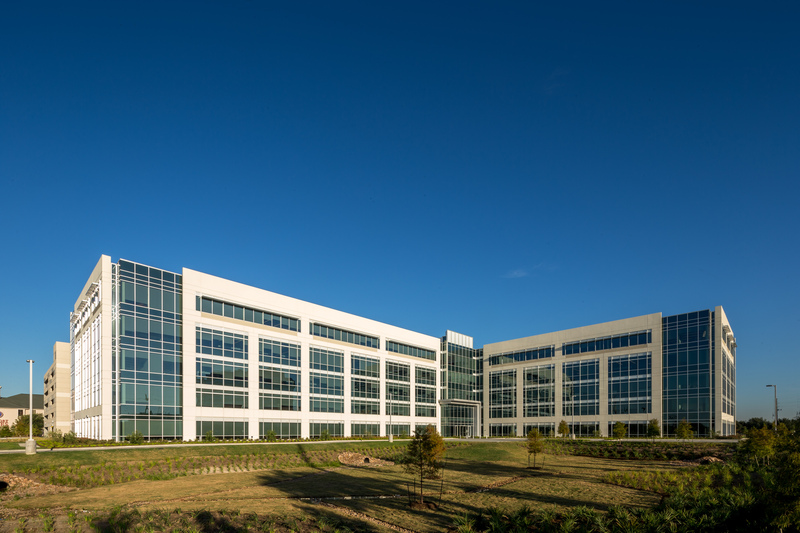 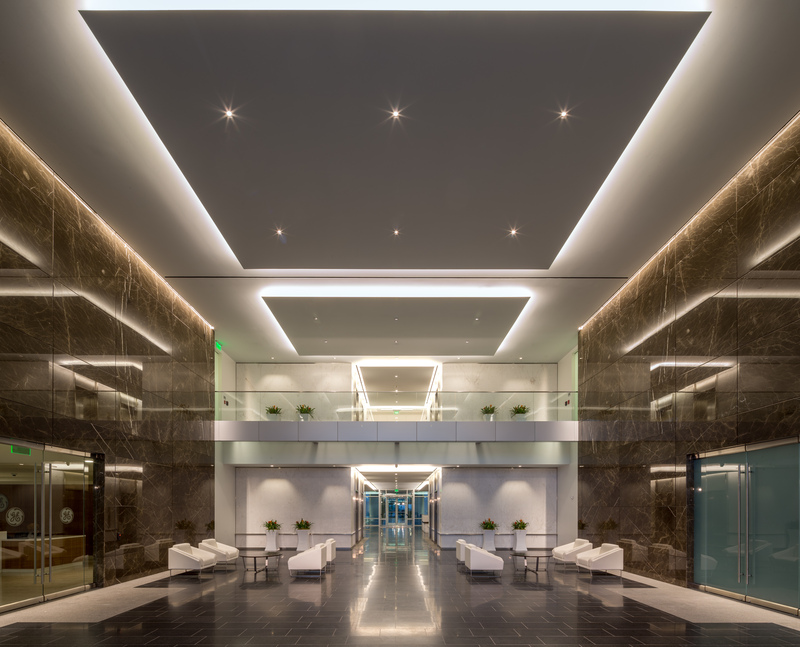 This office building covers 9.85 acres in the highly sought Energy Corridor and is LEED Gold Certified. 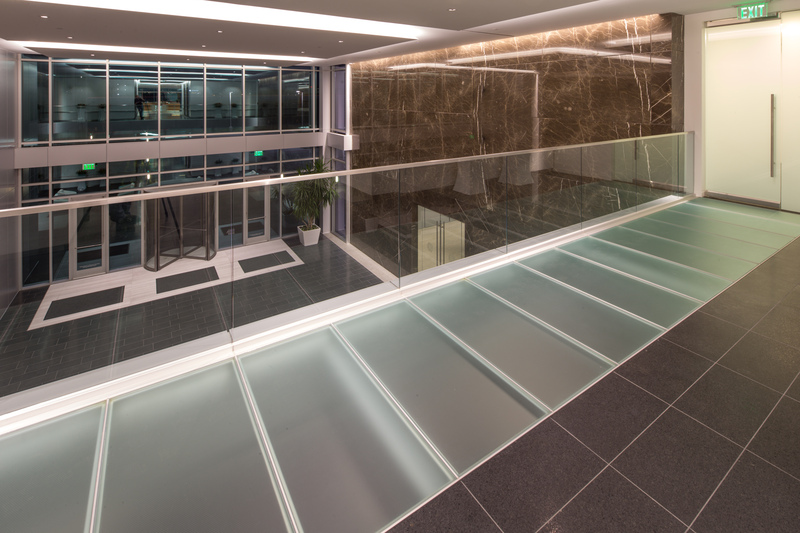 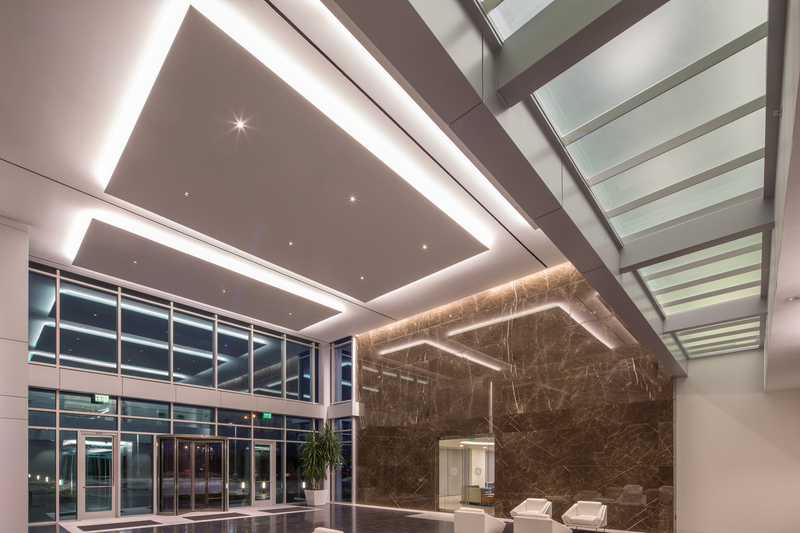 The common area finishes consist of natural stone, porcelain tile flooring and stainless steel, with 9’6″ ceilings. 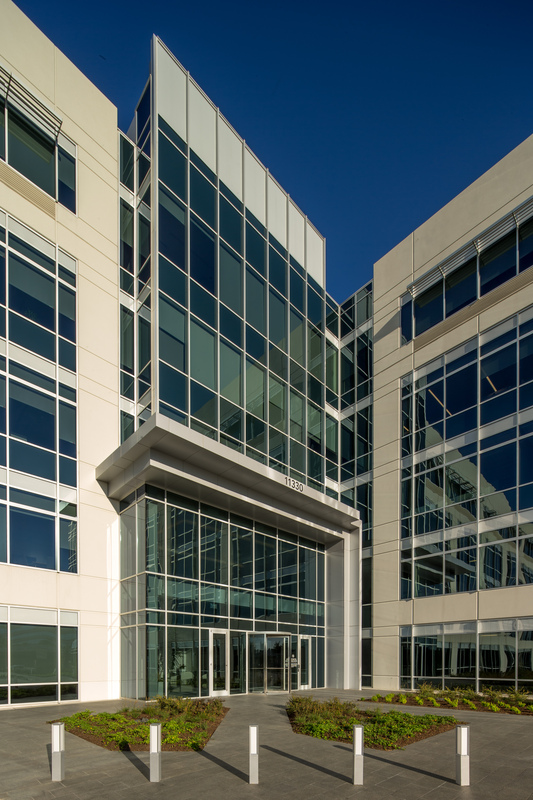 The exterior façades have large expanses of glass, outweighing solid material.